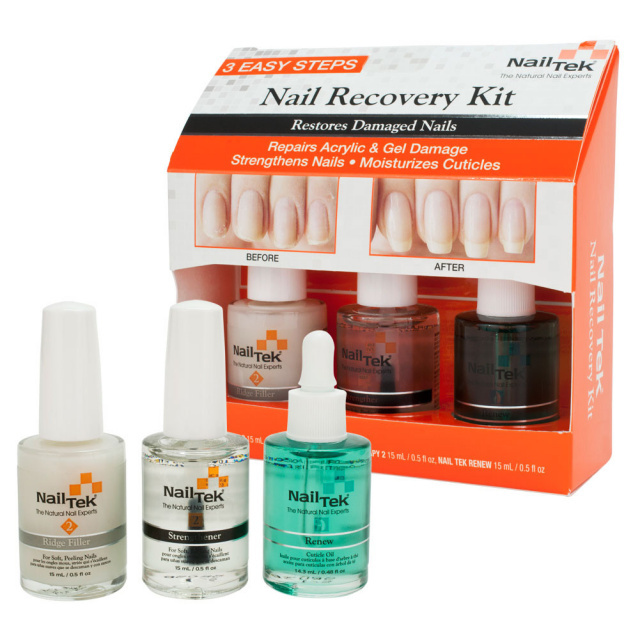 A range of formulas effective in most cases in overcoming various nail problems. This range helps you to have long, strong natural nails. Different formulas for different conditions are the basis of success of these world renowned products. 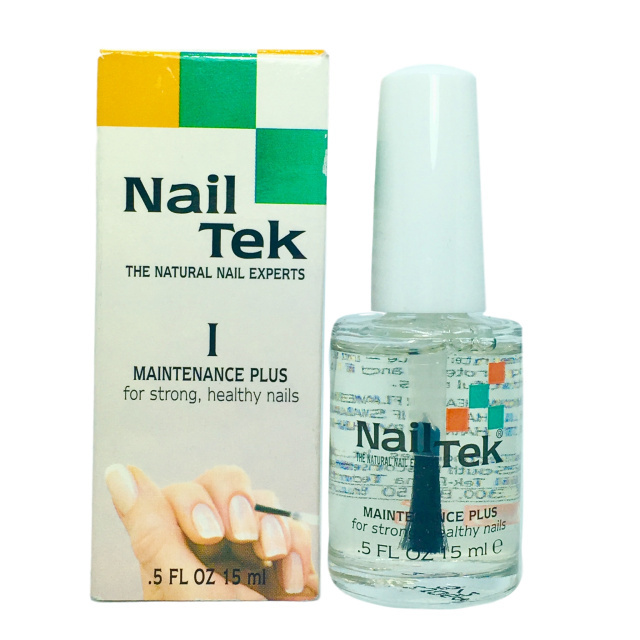 Ideal for transitioning from 'artificial' nails - or weak, peeling, splitting nails - to long strong natural nails.